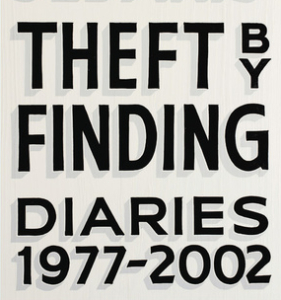 A collection of David Sedaris’s diaries reveal new views of his work and life. 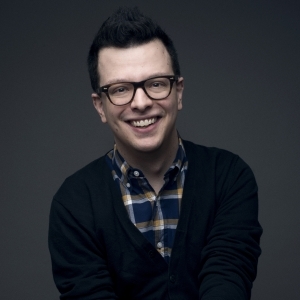 Writer and performer Isaac Oliver on furries, flings, and his latest release, Intimacy Idiot. 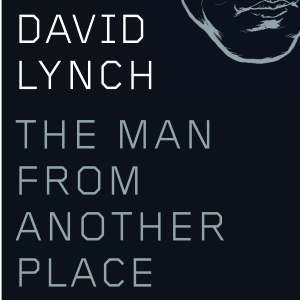 Film critic Dennis Lim examines the weird world of filmmaker David Lynch. I Don’t Want. Your Life. 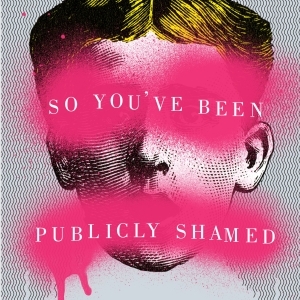 Jon Ronson explores how public cyber-bullying has ruined the lives and careers of big shots. 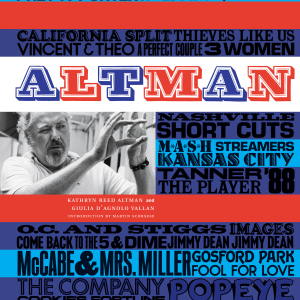 A new book strings together essays and pieces of memorabilia from director Robert Altman’s one-of-a-kind career. 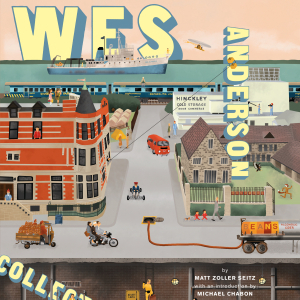 Unearth the rich film history behind Wes Anderson’s creations with this eye-dazzling archive (Bill Murray fans, rejoice! ).